maia solid surface worktops come with a ten-year guarantee*, and are supported by the FIRA Gold Award for product excellence, this is testimony to the fact that they use the most superior materials, and these products are constantly tested to ensure they are manufactured to the highest possible standards. *Guarantee covers manufacturing, not installation. 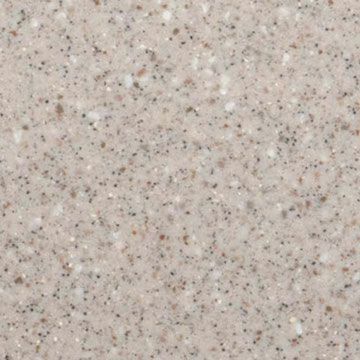 Available in a range of colours to suit every home, maia solid surfaces by Sylmar are both functional and beautiful. All maia worksurfaces are highly heat resistant, impenetrable to dust, dirt and bacteria and are easy to clean. With a variety of modular options, there’s no limit to the flexibility of maia’s comprehensive worksurface range. Made from the finest of materials, maia’s high technology surface consists of acrylic resin, two thirds aluminium hydroxide and colour pigments. The properties of these components combine to form a versatile practical material, with the appearance of real stone but without the associated cost or inherent drawbacks. 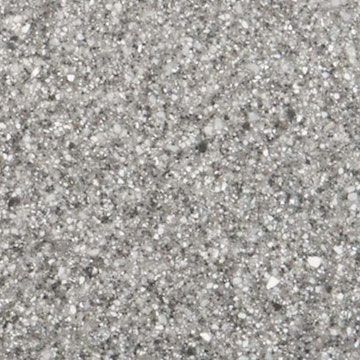 In fact, maia’s surface presents many benefits over stone such as its greater heat resistance, virtually inconspicuous joints, aesthetically appealing and smooth feel. If your kitchen includes an island unit, maia’s island worktops can help to make a perfect centrepiece to your design. The 1200mm width is designed for two cabinet widths and the 1800mm length can easily be adapted to your required length. It’s not quite a thousand islands but with curved or square corners, three thickness options and a choice décors, you can choose from any one of our 90 islands. maia range of undermounted sink modules which are sold as part of a specially fabricated 1.8m or 3.6m worktop with the sink centrally positioned. the sink modules come complete with either maia stainless steel sinks or white acrylic bowls. The sinks have an attractive 25mm radius to the corners and each is supplied with the necessary waste fittings and pipework, all you have to do is add the tap. PLEASE NOTE: Made to order items.Once an order has been placed and paid for, we are unable to change or cancel it. 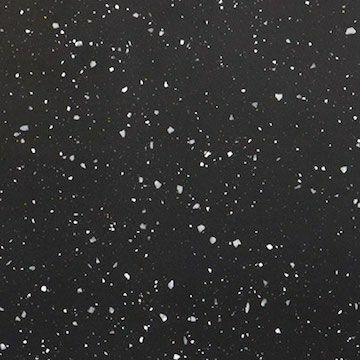 All maia Worktops, Breakfast Bars, Islands, Upstands, Splashbacks, and Modules, are made to order and can't be returned for a refund after dispatch. A 25% charge will be made for any order that has been placed and then subsequently cancelled prior to the dispatch date. After dispatch, no refunds are possible unless damaged. Should in the unlikely event, damage and or discrepancy occur, we will be more than happy to exchange the items, providing it is reported in writing within a 24 period after arrival. maia worksurfaces Delivery usually within 14 working days. Should in the unlikely event, damage and/or discrepancy occur, we will be more than happy to exchange the items, providing it is reported in writing within a 24 period after arrival. This does not affect your statuary rights regarding the manufactures warranty. 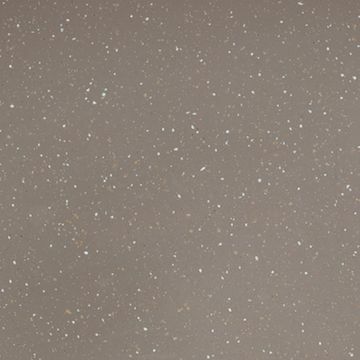 maia solid surface worktops come with a ten-year guarantee and are supported by the FIRA Gold Award for product excellence – this is testimony to the fact we only use the most superior materials, and our products are constantly tested to ensure they are manufactured to the highest possible standards. *Guarantee covers manufacturing, not installation. maia has been developed to be used in the domestic environment, particularly the kitchen. Although no ‘special’ maintenance is needed we recommend the following is adhered to, as prevention is always better than cure. maia does not require any specialist cleaning regimes, most dirt and light residue will easily wipe away with a damp cloth and soapy water. The worktop should then be rinsed with clean water and wiped dry. 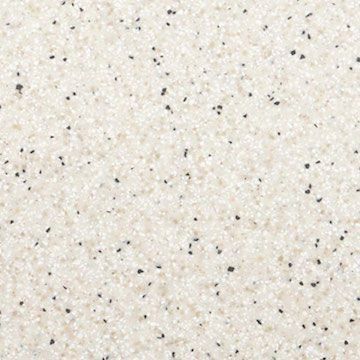 Persistent marks can be removed from worktops by using a mild-abrasive cleaner, but harsh scouring powders should be avoided. If in doubt, consult our care and maintenance guide. 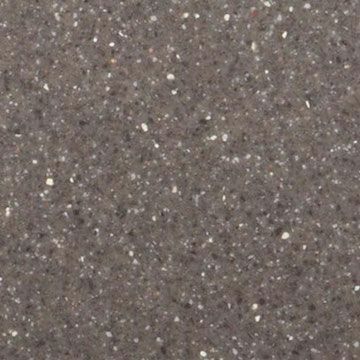 maia, unlike marble and granite worktops, will resist most household chemicals including alcohol and cosmetics however, some chemicals and strong dyes can cause damage and discolouration. If spillage occurs wipe off immediately and rinse area thoroughly. 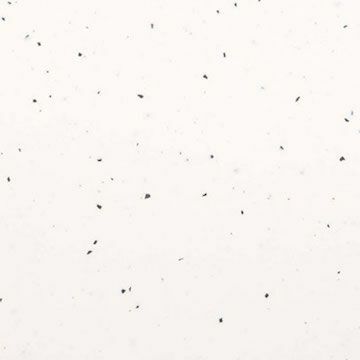 Kitchen utensils and crockery (particularly the unglazed bases) can sometimes cause scratches that will be particularly evident on darker colours. The worktops can be damaged by scratching or cutting with knives, so the use of a cutting board is essential on your worktops. Don’t worry though, any minor scratches can easily be removed using a red abrasive pad and other items from the care kit, please refer to the care and maintenance guide.